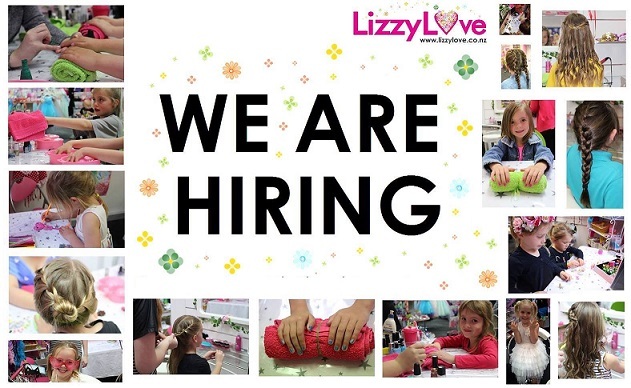 We are looking for friendly, organised & outgoing girls to entertain/host at our pamper parties. Casual weekend work with possible occasional weekday afternoons. - Casual contract, therefore hours will vary. You must be a quick learner, punctual and reliable with the ability to communicate with children and adults in a polite and friendly manner. No previous experience required – On the job training available. Ideal for high school, college or university students.